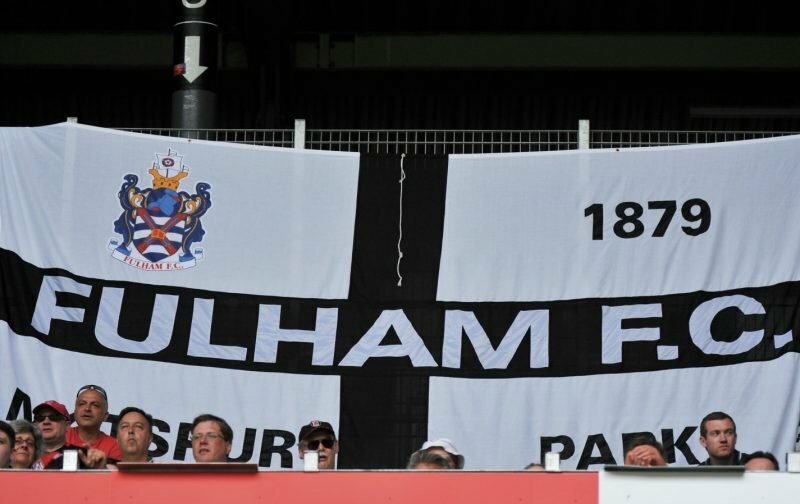 After the disappointment of our opening day fixture defeat, at the hands of our London rivals Crystal Palace, the Fulham support will be hoping their side fares better in their second fixture of the 2018 / 2019 Premier League season. Once again, the Cottagers are faced with a London derby, this time an away trip to take on Tottenham Hotspur, at Wembley Stadium. It is a fixture that will test Slavisa Jokanovic’s re-shaped team to the limit and Fulham face a hard task to get anything from the game, a statement that is illustrated by the fact that our hosts, on Saturday, have won their last 18 consecutive Premier League home games against newly promoted sides. But, isn’t that a statistic that just begs Fulham to put on the kind of performance needed to produce what many pundits would perceive as a shock win? But, can it be done, can Fulham pull off what many perceive to be improbable? In our poll below, we’re asking you for your honest assessment of how you believe the game will end. Please take a moment or two to consider the options before you pick one.